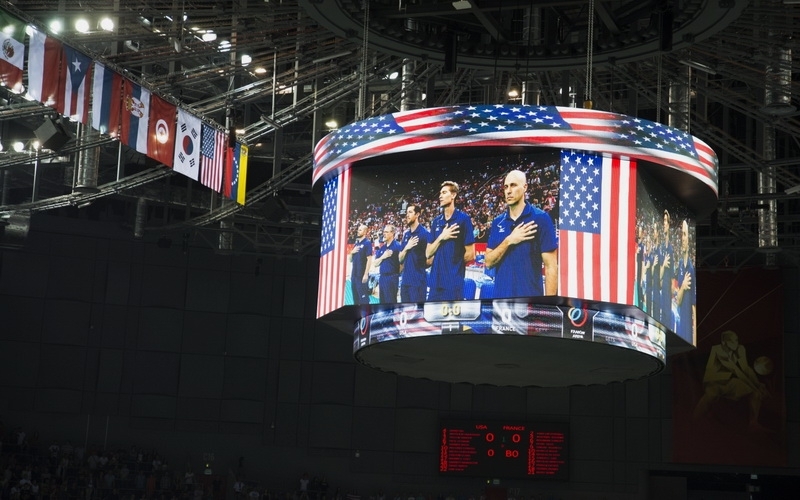 Krakow Arena seized the spotlight at the recent FIVB Men’s World Championships led by Colosseo’s technology as France emerged in first place from Championship Group D pool. 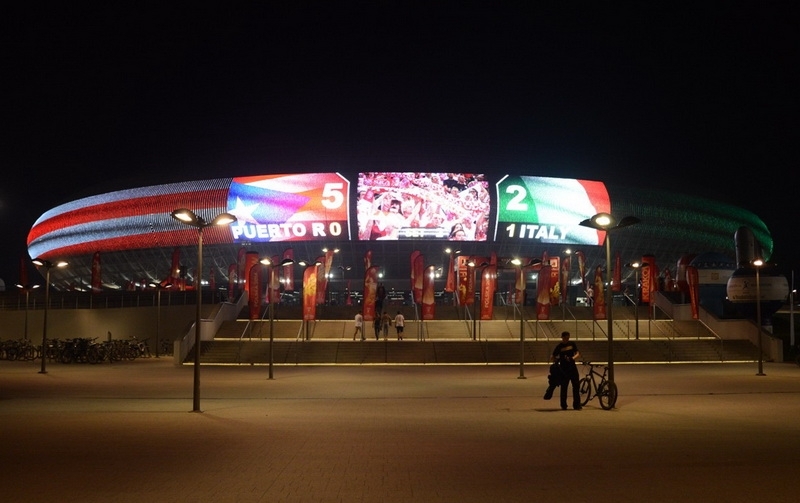 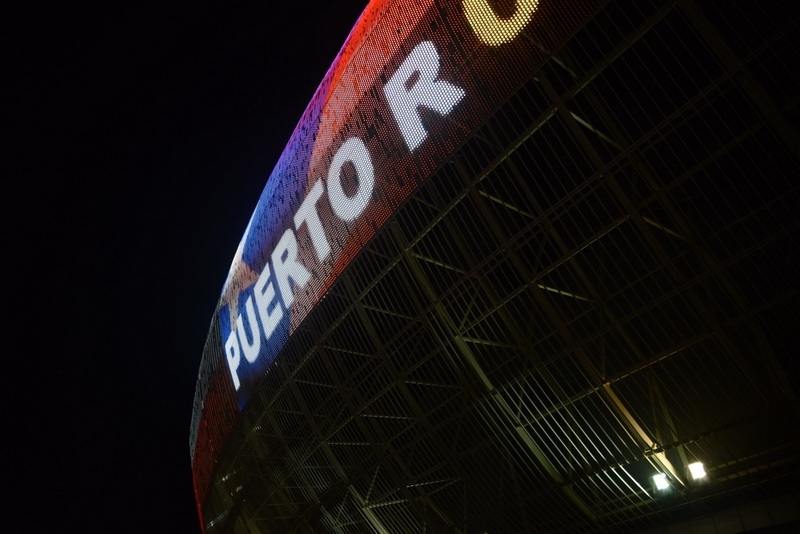 Fans were astounded by the arena’s incredible technology including Europe’s largest outdoor media façade and a center-hung scoreboard, both powered by our globally unrivaled Single Media Platform, the only system capable of true and complete seamless integration with all venue media. 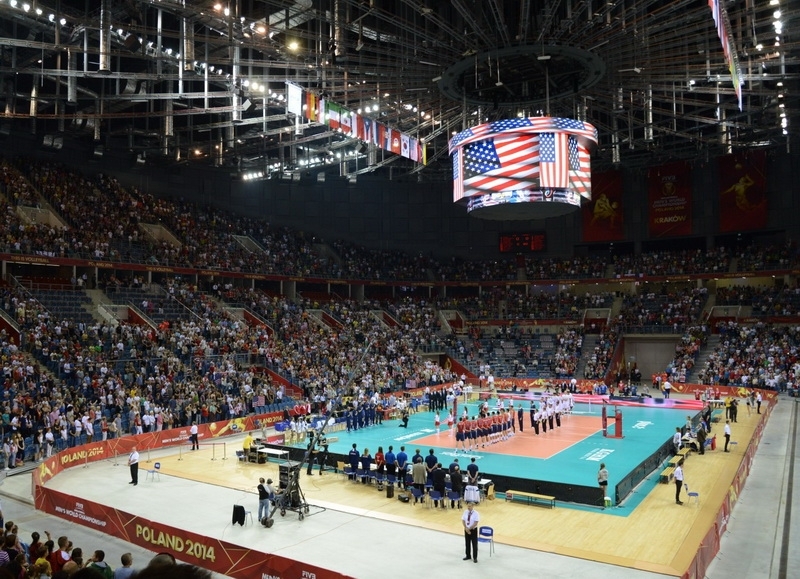 While players were competing for championship gold, fans were treated to spectacular replays, constantly updated statistics, other tournament scores, pre-programmed game presentation and video fireworks. 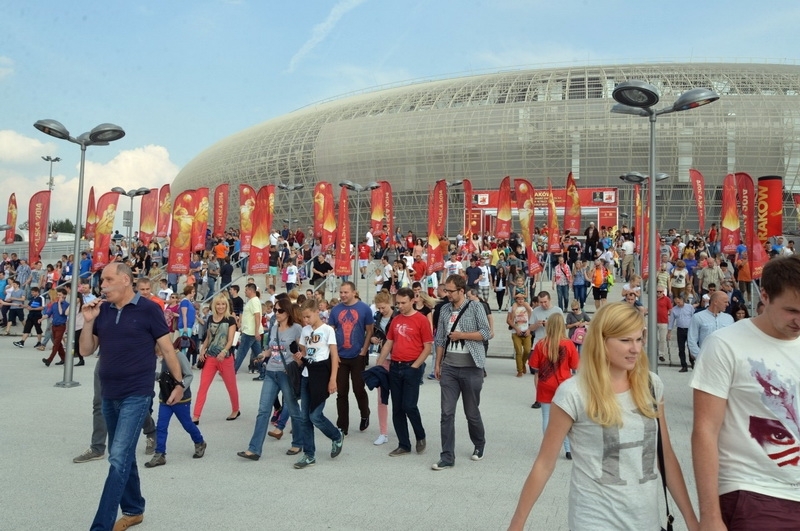 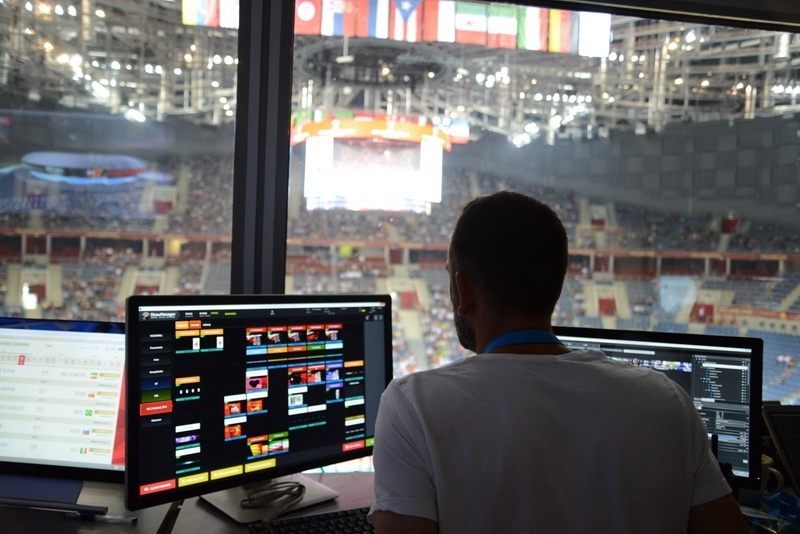 The Game Presentation Director provided in-time infotainment and live content on all screens to fans inside the arena while those outside didn’t miss out either as live game action, statistics and infotainment was displayed on the Media Façade. 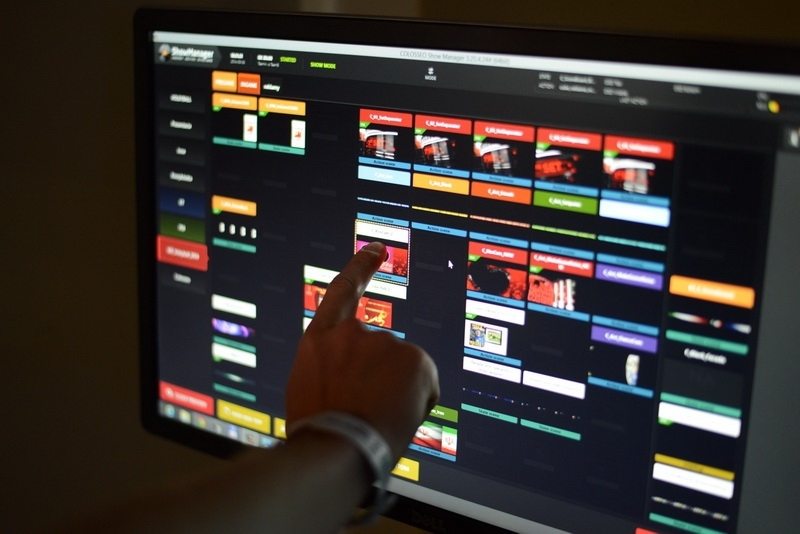 The Arena’s technology has raised the bar for infotainment expectations in stadiums worldwide and, once again Colosseo has demonstrated that the next level of media integration, interactivity and infotainment for stadiums and arenas has arrived!